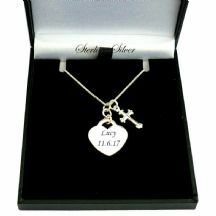 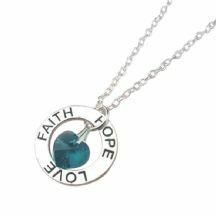 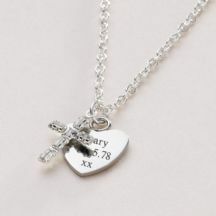 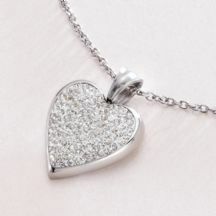 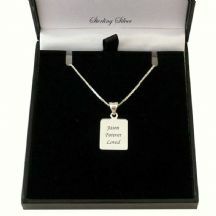 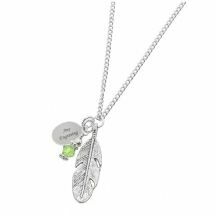 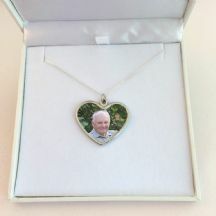 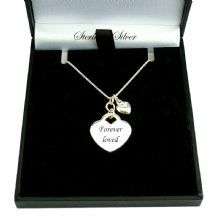 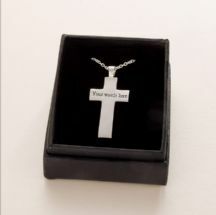 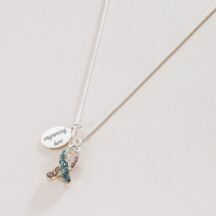 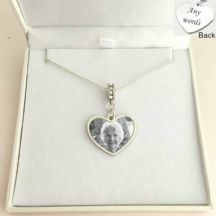 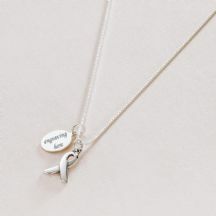 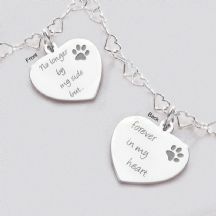 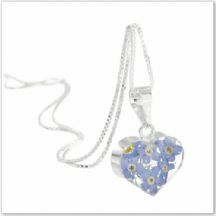 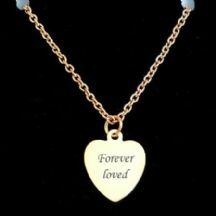 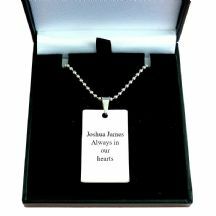 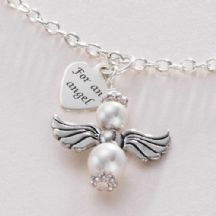 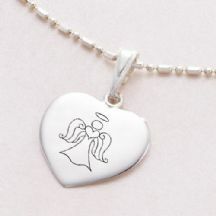 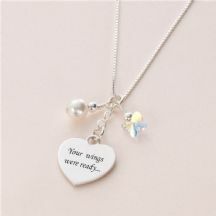 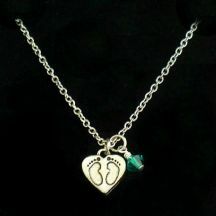 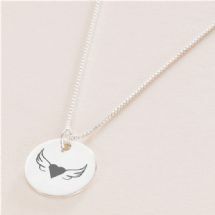 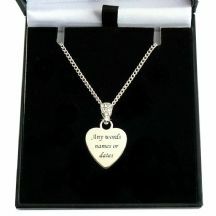 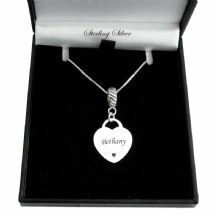 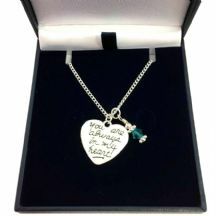 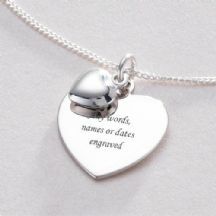 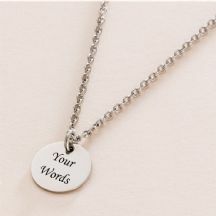 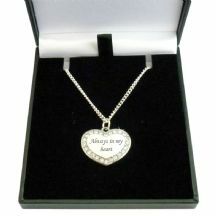 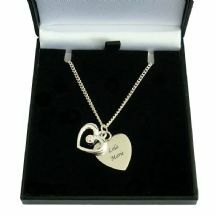 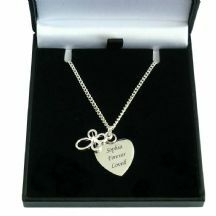 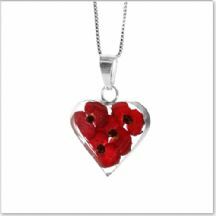 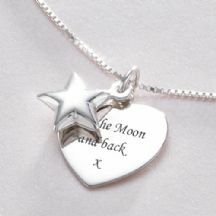 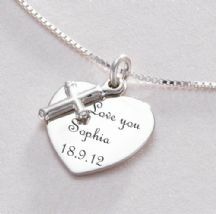 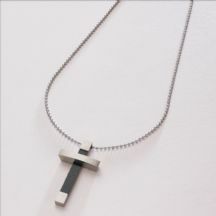 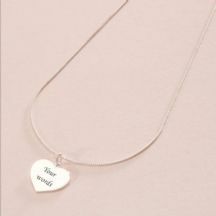 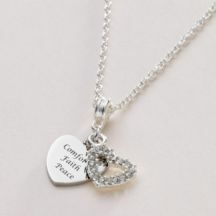 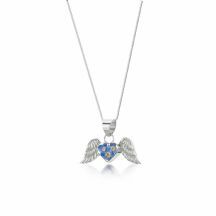 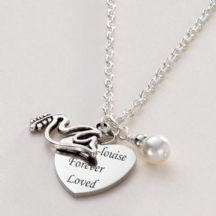 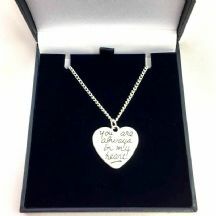 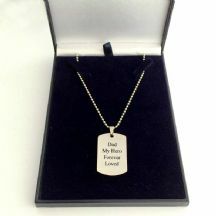 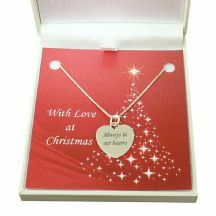 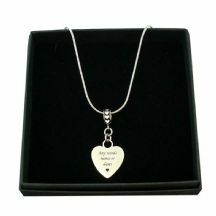 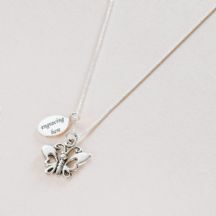 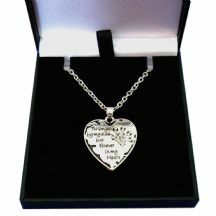 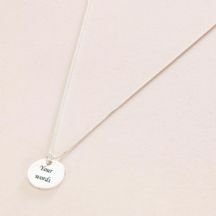 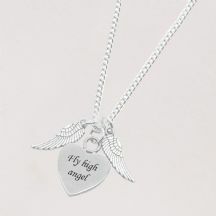 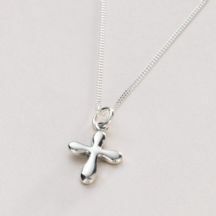 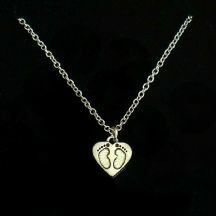 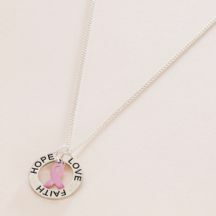 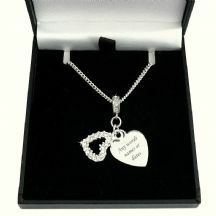 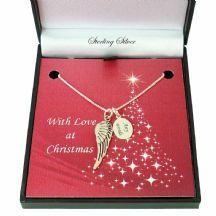 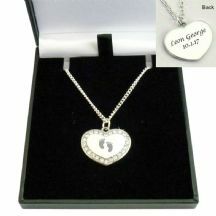 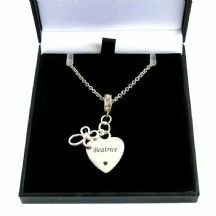 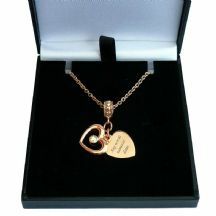 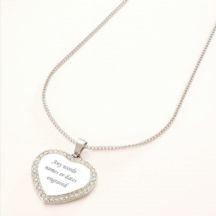 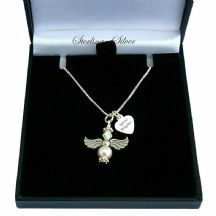 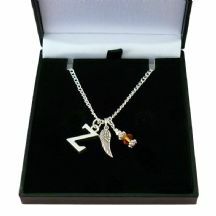 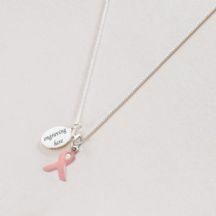 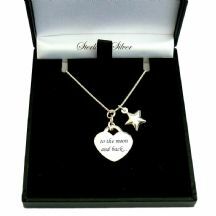 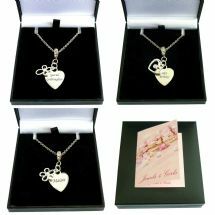 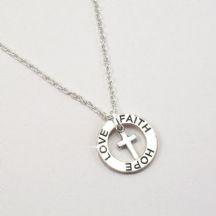 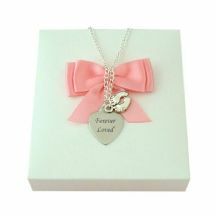 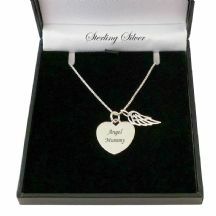 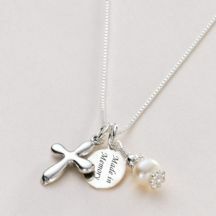 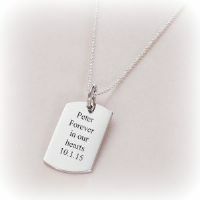 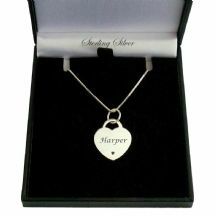 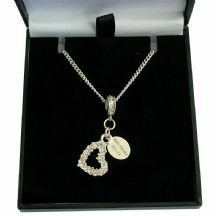 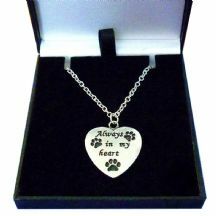 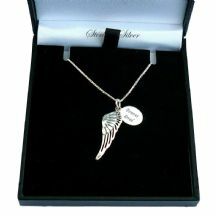 Our beautiful range of custom made remembrance necklaces includes memorial necklaces for men and women. 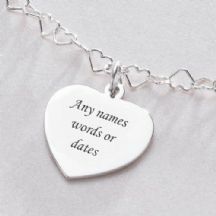 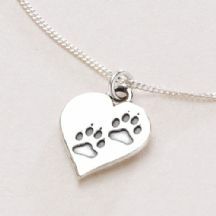 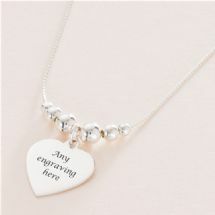 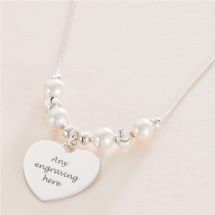 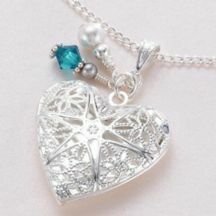 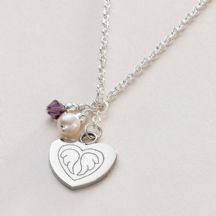 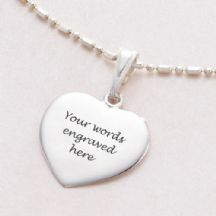 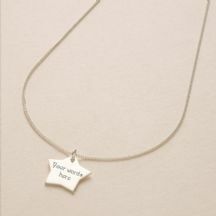 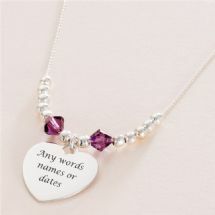 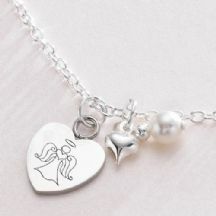 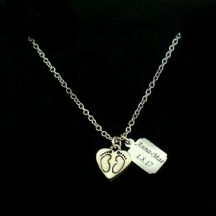 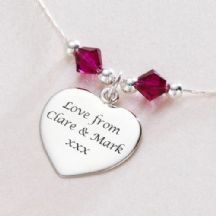 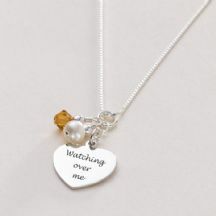 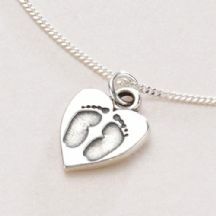 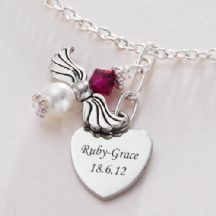 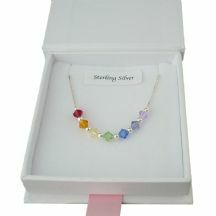 Many items can be made with birthstones or personalised engraving. 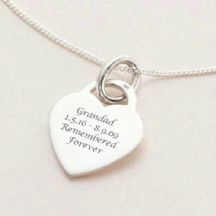 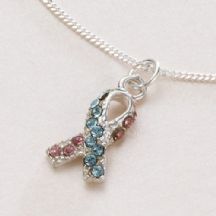 See also our page for Memorial Bracelets. 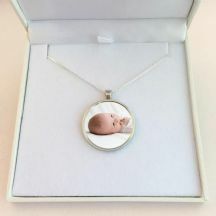 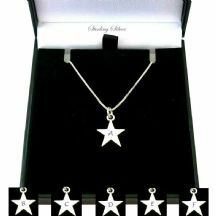 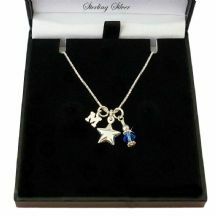 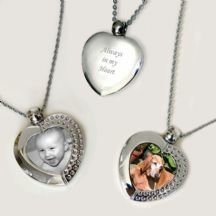 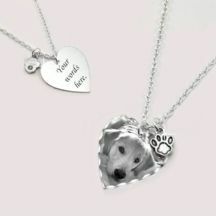 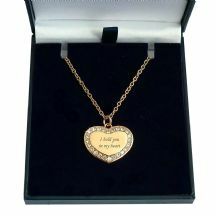 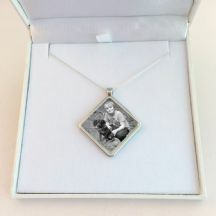 If you like the idea of having a photo on a piece of jewellery then please visit our Photo Jewellery section.